TORONTO, ON – Muddy York Brewing has announced the release of a new holiday seasonal beer. 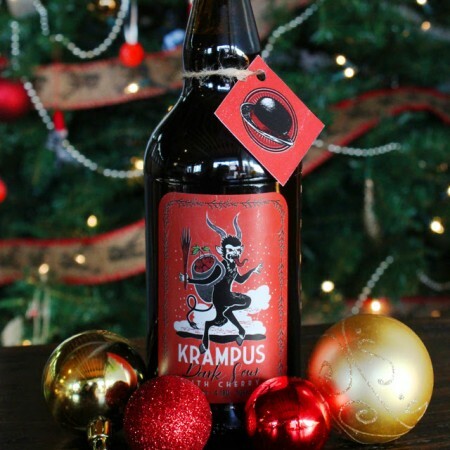 Krampus will be released tomorrow (December 8th) in 500 ml bottles and on tap at the Muddy York Brewing taproom. It can also be ordered now via the brewery’s online shop.